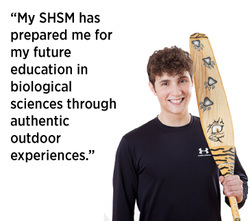 The SHSM–Environment enables students to build a foundation of sector-focused knowledge and skills before graduating and entering apprenticeship training, college, university, or an entry-level position in the workplace. Depending on local circumstances, this SHSM may be designed to have a particular focus – for example, on environmental science or environmental studies. 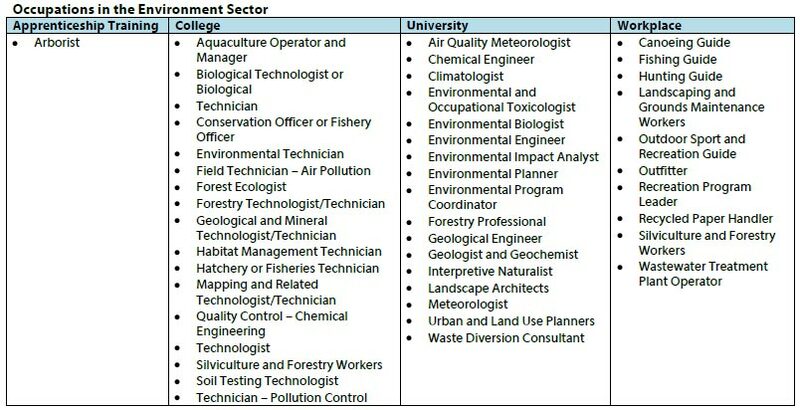 There are approximately 682,000 environmental professionals within major industry groups across Canada.